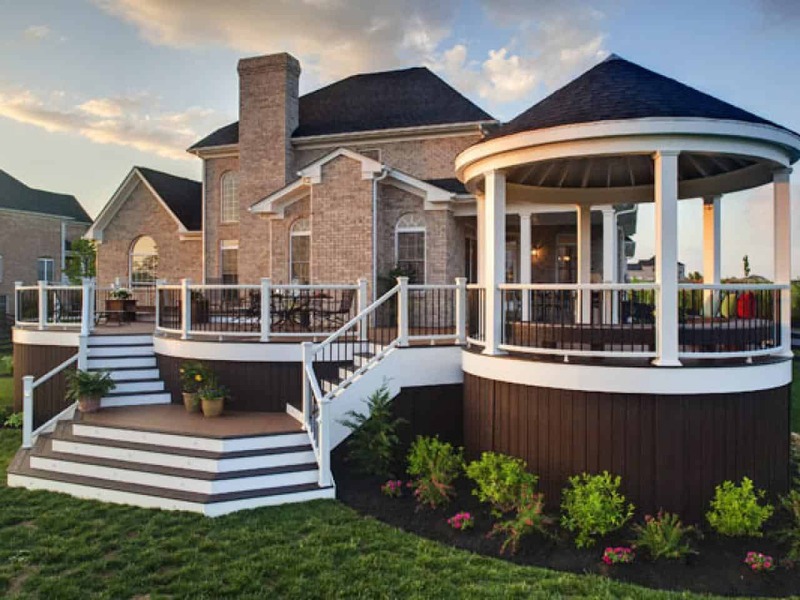 Deck trends are always evolving, especially when the weather is getting warmer. This year deck trends are a little bit simpler yet put together and easy to incorporate at any time. 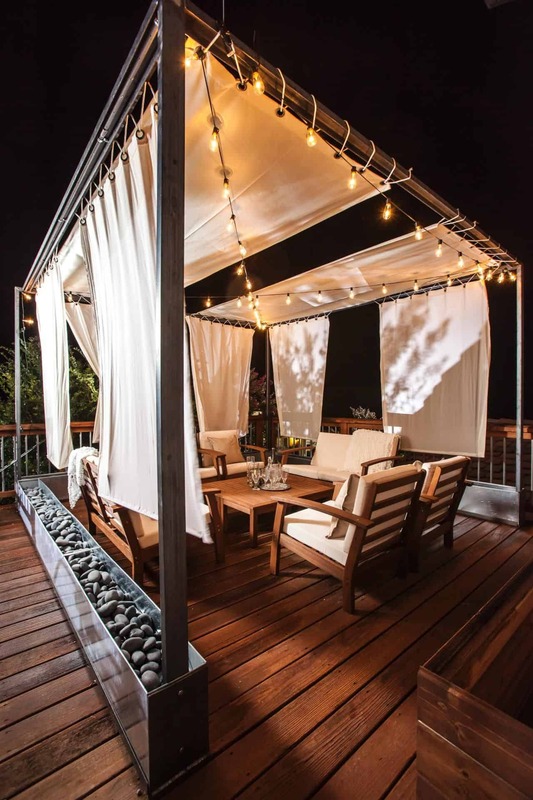 The following deck trends are taking over the outdoor scenery, while still being charming and chic. 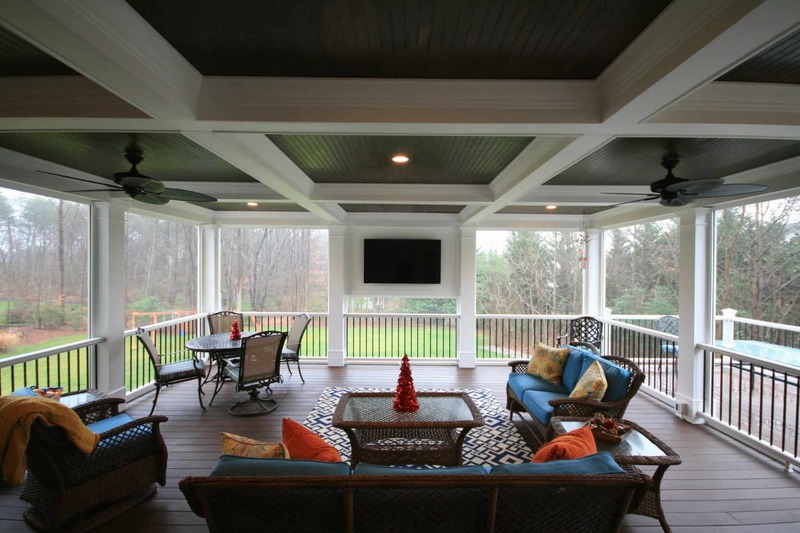 If you have a large deck the best you could do to maximize your space is to create an engaging atmosphere. The idea is to have a space big enough that allows you to have different areas working together as one. The latest trend is having a two-floor deck. This allows you to have a seating area and a play area if needed. The idea is to have two separate areas that mesh together as one. 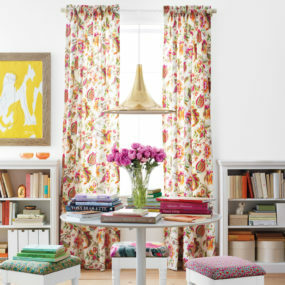 Doing so will allow you to have a beautiful multipurpose space. Timber flooring will remain to be a top contender when it comes to deck flooring. Timber flooring will remain to be a top contender when it comes to deck flooring. It is aesthetically pleasing to the eye while being versatile. 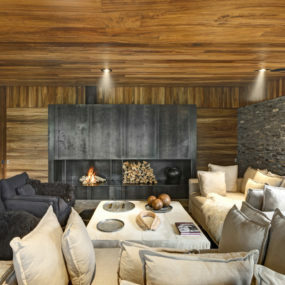 The lightness of the timber is excellent for bringing that “summery” feel. 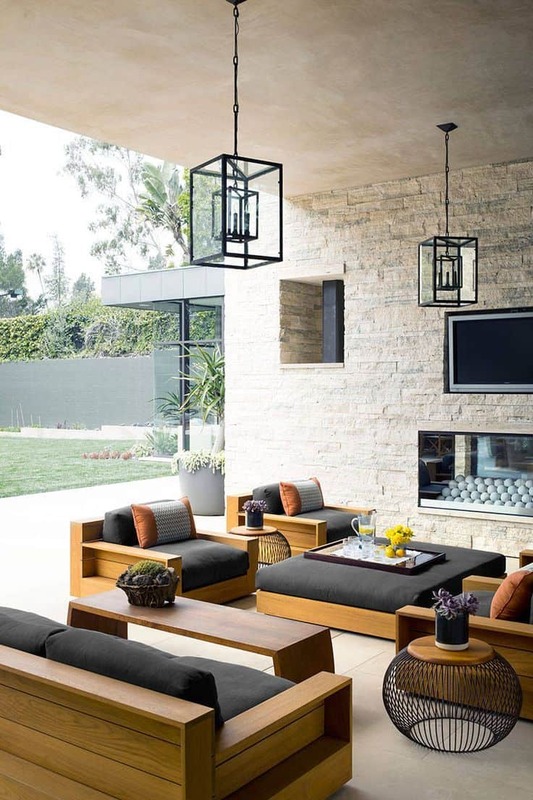 Firepits have become a grand gesture for any outdoor space. However, they have officially taken over the deck area. Having any size firepit allow you to have the ability to sit outside even during the chilly months. Consider having a stone firepit instead of wood for a contemporary twist on a classic. 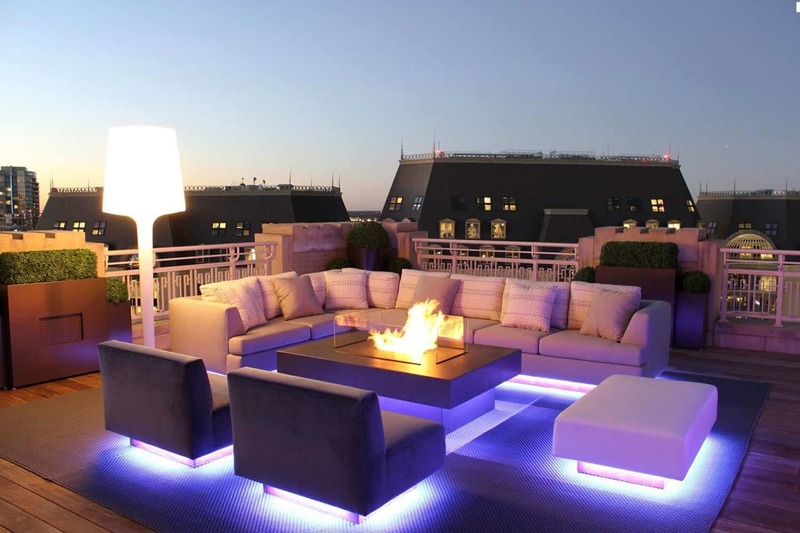 Over the years there has been an astonishing demand for firepits in the outdoor space. Seems the craze will continue this year again. Consider having a custom firepit or a small place that brightens the space and gives it the cozy touch only a fireplace could have. Use softer hues and elements of wood to bring that tropical feel. Pair with string lights, and/or drapes for that cabana-like aspect that brings a resort almost vacation feel. Time to create a vacation on your deck. The key is using cozy pieces that feel summery yet has that retreat type of feel. 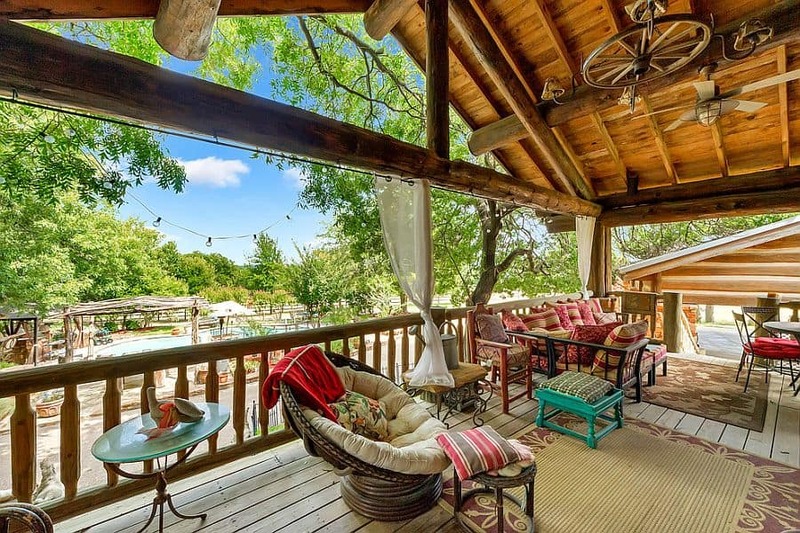 Add a few throw pillows, a blanket, and even cozy seating to allow your deck space to transport you to another magical space. 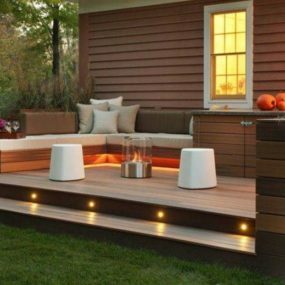 Strip lights are great when you want to add lighting to your deck without changing your decor. If you do not have stairs do not be discouraged you can actually add strip lighting under your furniture. Doing so will add a trendy touch that is contemporary yet looks beautiful in any setting. If you have stairs strip lighting is the way to go. They are extremely popular, especially in the outdoor area. 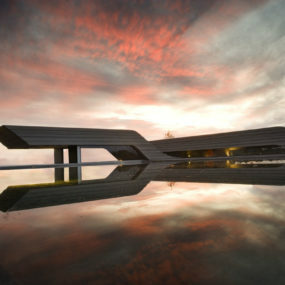 Additionally, it’s the perfect hint of lower lighting that works well with any other lighting that you may already use. Pair it with overhead lighting or chandeliers for that rounded look. 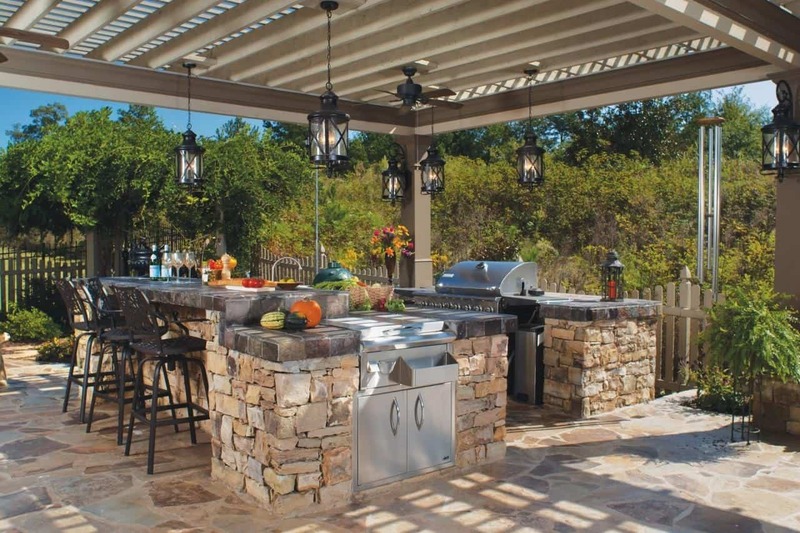 An outdoor kitchen is always a good idea especially when you enjoy entertaining guests. 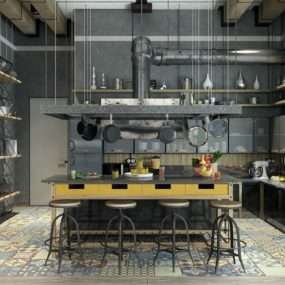 An elaborate kitchen is the perfect luxury piece, add lighting, a grill, a stove and even a bar to complete the look. Have your kitchen constructed out of stone or marble. Outdoor kitchens are getting a big makeover this year. The more elaborate they are, the better. Consider adding a grill or a bar or even both together for that extensive appeal, they are now starting to have. 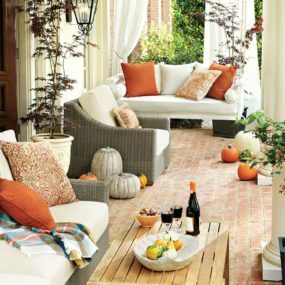 More and more homeowners are interested in bringing their indoor décor outdoors, for a cohesive well-rounded appeal. Add screening to your deck when you want to create a more enclosed space. 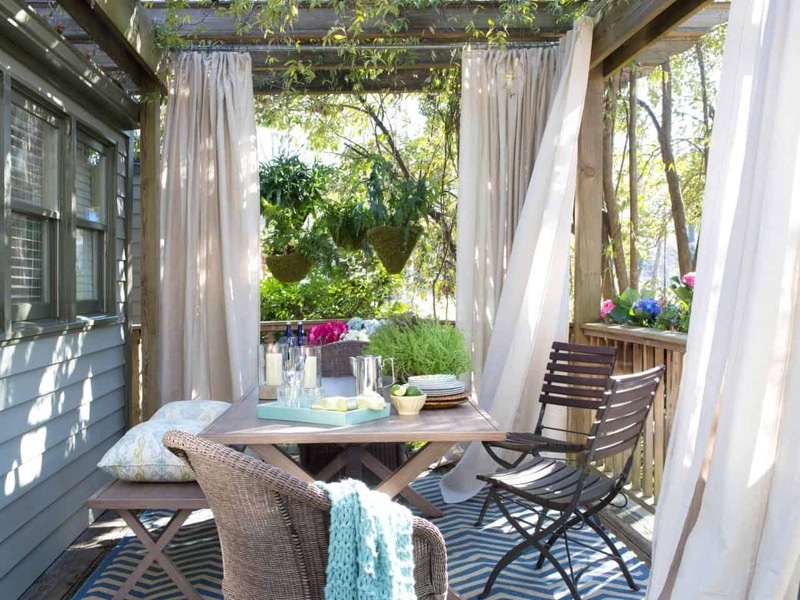 Creating an enclosed space allows you to have a deck that is still outdoors and offers the beauty of the great outdoors but still has that indoors aspect. Bring a twist of modern with a bold ceiling. Screen doors have come a long way, so if you want to enclose your deck, adding a screen door could be exactly what you need. Have fun with your screening doors to make an almost invisible shield between your indoor and outdoor area. Contrasting furniture is the perfect way to have a deck space that brings in the casual aspect while still having that classic deck aesthetics. Use furniture pieces that are similar yet are in the same family group. Pair with smaller touch such as a coffee table or multiple different side tables to complete the contrasting touch. Many homeowners are now getting the hint that contrasting hues are all the rage, especially this year. Use furniture in contrasting hues that reflect from one another, yet work well together. Consider shades that do not clash, but have a slight difference when laid together. 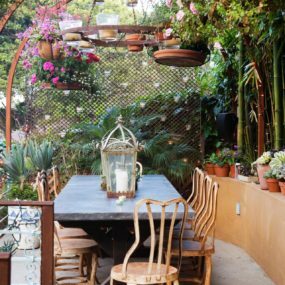 A rustic aesthetics has become a top contender when it comes to home decor even in the outdoor space. Add a small rustic seating with a few shades of blue, pinks and/or yellow to bring a charming farmhouse feel. Use the outdoor hues to bring it all together. 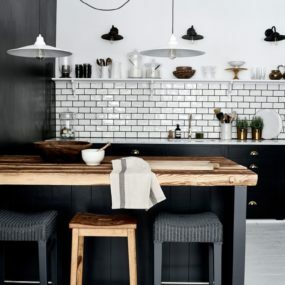 We love a touch of rustic and that is exactly what is on trend this year. However, this time the idea is to have a rustic table instead. A classic farmhouse table will make a world of a difference on the warmth and coziness of your décor. 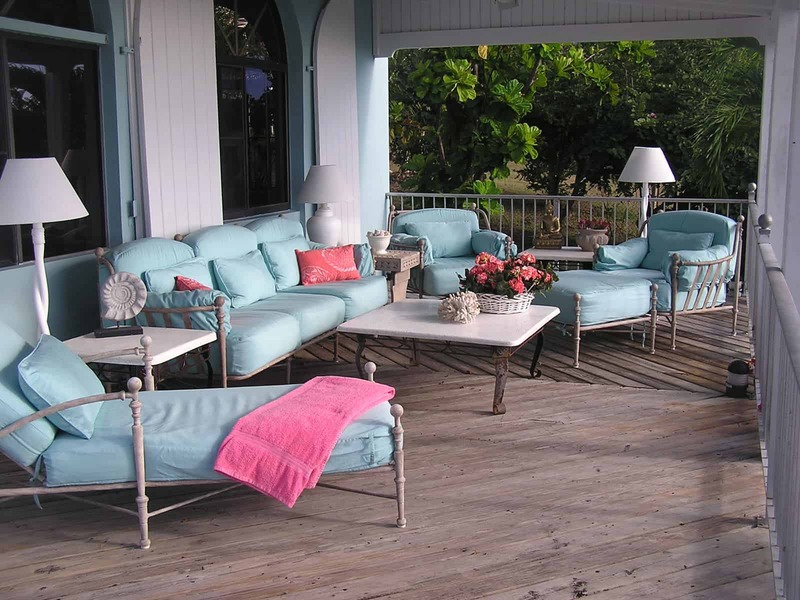 Pastel hues are beautiful in the outdoor area due to their softness yet punchy feel. Pair with wooden furniture to bring it all together, especially when you want your pastel features to be the standout element every time. Use blankets or cushions to bring color but still have the versatility to swop them whenever you want to. When it comes to the colors used in your deck area pastels is the way to go. Pastel hues are super on trend and they are perfect as an additional touch. Keep it in the same color family, but allow the space to feel as authentic to you as possible. Which of these is your personal favorite? Please let us know your thoughts in the comments below.